Hotel La Palapa Ecolodge Resort in Costa Rica! Bid Per Night Including Breakfast for Two and Choose Your Length of Stay! Click here to check out all of our Central America offers. at the Hotel La Palapa Ecolodge Resort in Costa Rica! Whether this is your first vacation to Costa Rica, or a return holiday, if you are looking for the best pristine eco-resort in a rainforest that practices sustainable tourism, then look no further than the boutique La Palapa Resort. 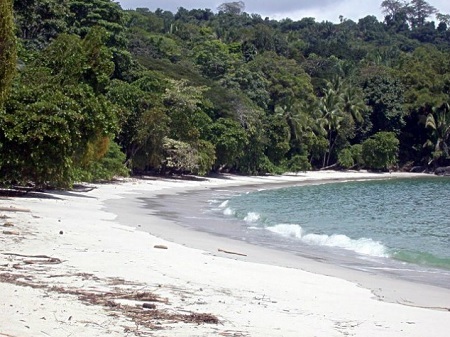 Located on the Pacific Ocean side of Costa Rica, midway between Manuel Antonio National Park and the Playa Dominical surfing beach, here you will find peace and tranquility within our virgin, 149 acre private reserve. Our boutique nature hotel is home to hundreds of tropical birds – great for bird watchers, as well as numerous butterflies and an endless variety of flora and fauna. Enjoy the fragrance of flowers surrounding our seven Garden Rooms, or our six Pool Bungalows. Plan to vacation with us soon, and visit our nearby beaches and towns. Offer is based on single or double occupancy in a Pool Bungalow with breakfast for 2 people. Our airy bungalows in number of six, are all non-smoking, have very comfortable beds, ceiling fans, private terrace with bamboo table and chairs, cool tiled floors, private bathrooms with hot showers, large furnished living room, fully fitted kitchen with refrigerator and screened windows that let in gentle breezes and melodic sounds from the jungle as you fall asleep. (room service available with extra charge). 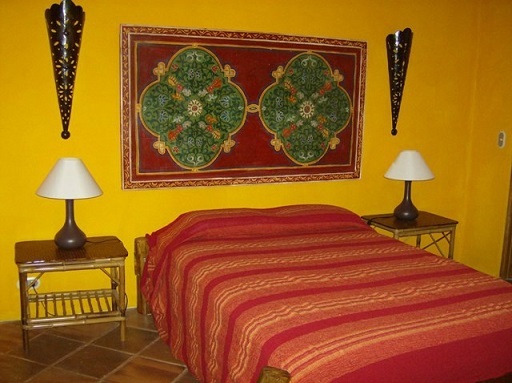 Stay a minimum of 3 Nights and up to 10 Nights as desired and based on availability. First possible travel day is 5 day(s) after submission of travel preferences.